Cost - 735 euros including taxes. 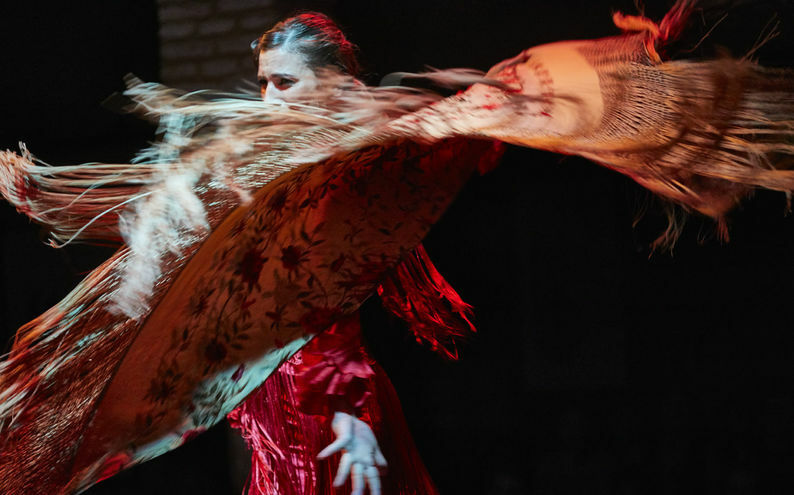 Just around the corner from Corral del Rey the museum has become a reference point to see good flamenco in Seville. 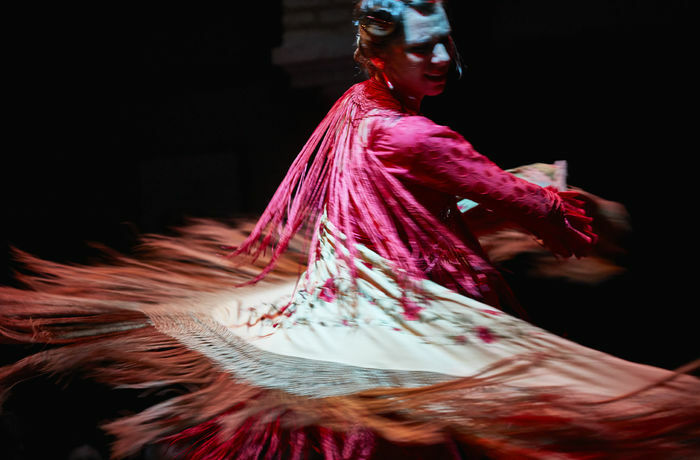 In one of the few remaining “Ecijano” courtyards in Seville with theatrical lighting and good sound the stage sets the scene for the flamenco artists. Everyday the artist cast is changed and and you will see different styles or “palos” from “Alegrias” to solemn “Seguiriya” to flamenco “Solea by Bulerias” to tragic “Taranto” to sensual “Tangos”. All this within walking distance from Corral del Rey before dinner.